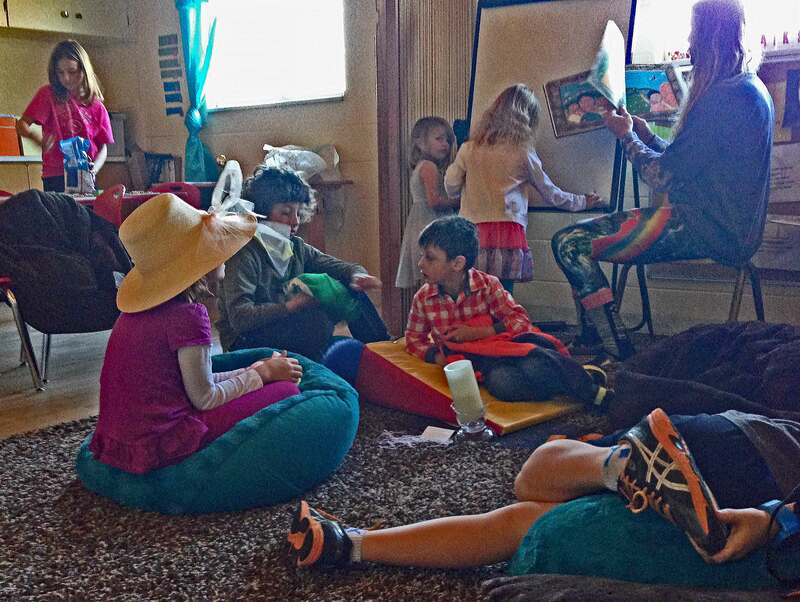 Children explore Unitarian Universalism through games, activities, visual art, music and dialogue. Grounded in the 7 Principles of Unitarian Universalism learning themes include love, inclusion, justice, trust, compassion. We welcome children and families from all religious backgrounds, multi-faith homes and non believers as well. 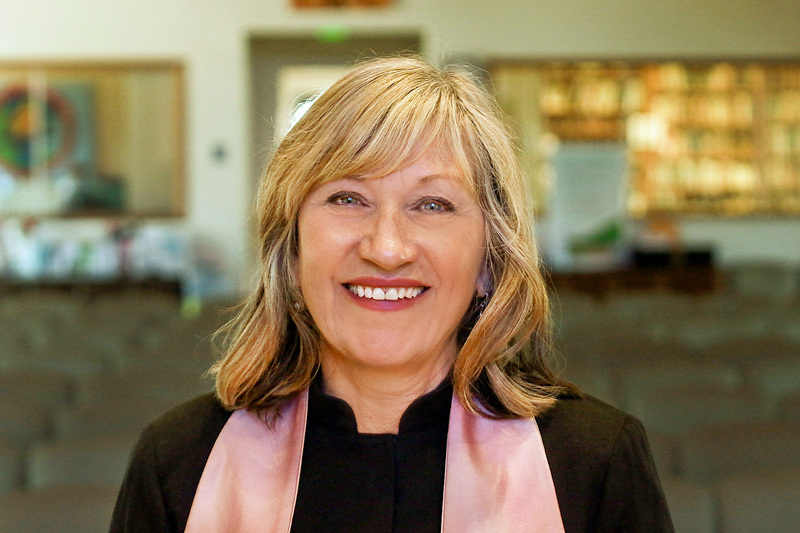 You are welcome in a Unitarian Universalist church no matter your racial identity, class, gender identity, sexual orientation or theology. 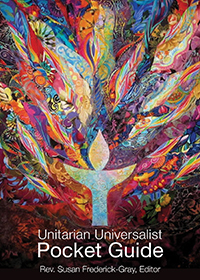 What are the 7 Principles of Unitarian Universalism?